What is the International Standard Name Identifier (ISNI)? 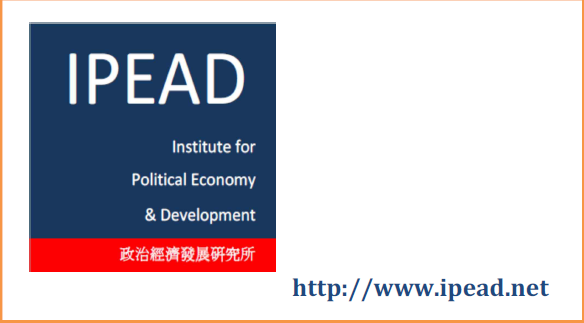 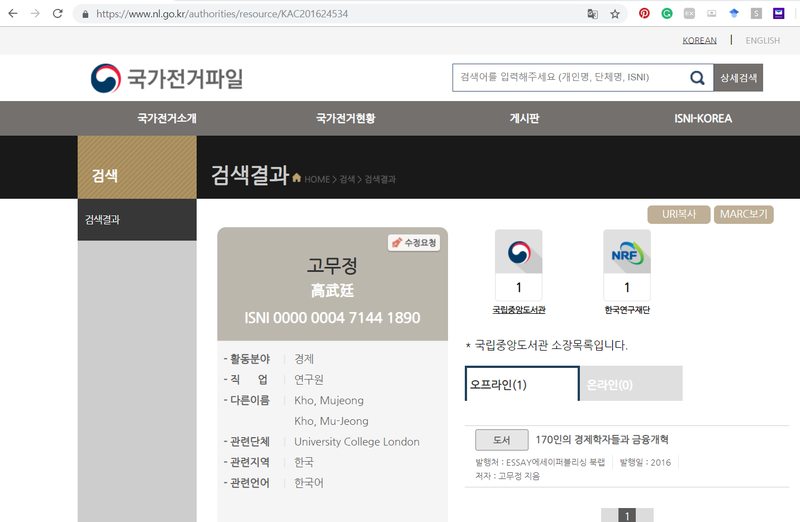 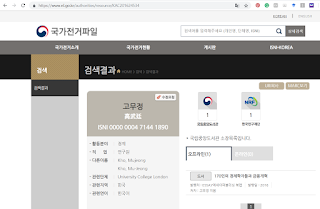 Mu-Jeong Kho, the Chair of IPEAD (academic affiliation: University College London), gained the ISNI (International Standard Name Identifier): 0000 0004 7144 1890. 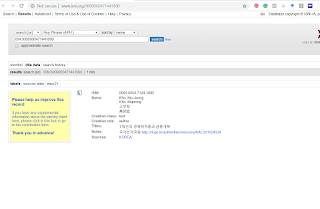 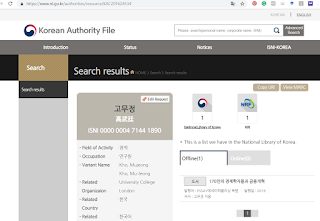 Link 1 (ISNI Korea): click here.